Think of the Lenovo ThinkPad T400 and a slightly chunky but trustable laptop comes to mind. 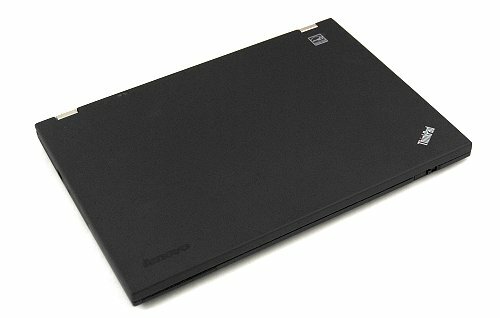 Of course, to be fair, that remark best describes the previous generation of the notebook as Lenovo has gone back to the drawing board to come up with a newly designed and far slimmer T400s model.. If you're wondering, the "s" stands for slim and the T400s is indeed slim enough to evoke comparisons of the legendary Lenovo ThinkPad X300 in terms of form factor. At its thinnest point, the T400s is around 21mm, which is around 2 to 3mm thicker than the X300's thinnest point of 18.6mm. That's quite an improvement over the previous non-slim T400 model, and we do quite like that. While the form factor has been improved heaps, it's good to note that most of the other pleasing features have been retained from its previous generation T400 model. Obviously, the general ThinkPad design remains a standard (otherwise it wouldn't be a ThinkPad) and they've still kept to the awesome rubber-like feel of the exterior. There's however a performance trade-off for going with a slimmer form factor. 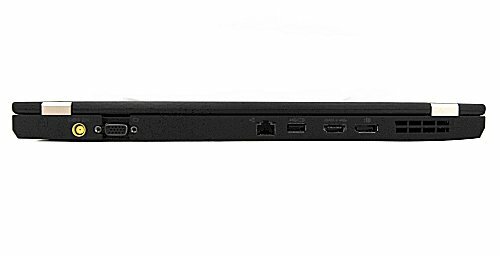 While the older T400 featured the option to have discrete graphics in the form of an ATI Mobility Radeon HD 3470 graphics adapter, our T400s review unit is using Intel's integrated graphics. Lenovo has stated that there will be an option for switchable discrete graphics, but no other information was shared besides that note. So for the most part, the Lenovo T400 series isn't meant for gaming and it was designed with that in mind.